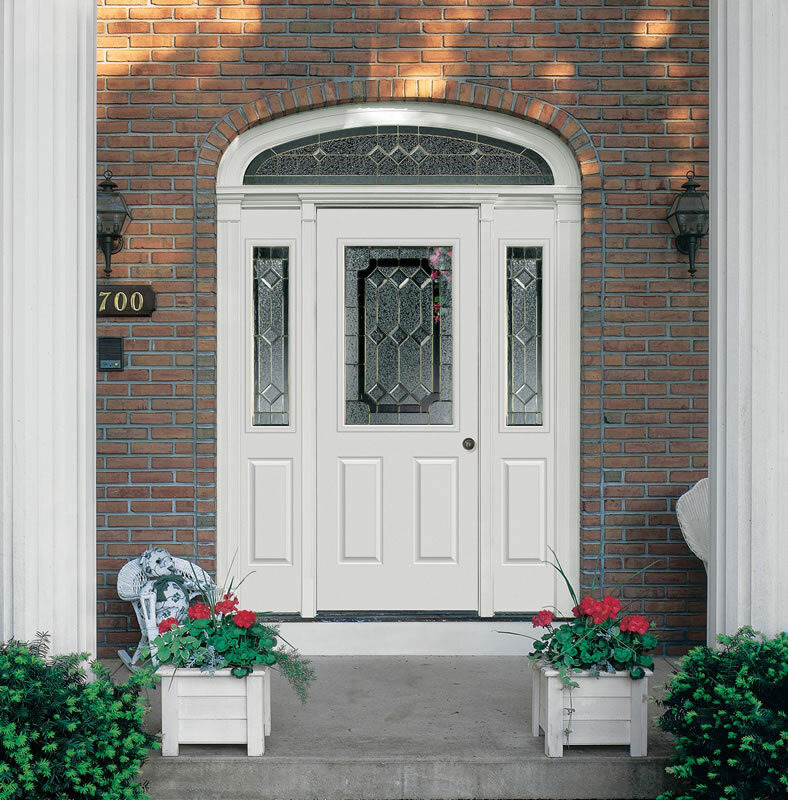 It’s easy to merely think of aesthetics when replacing your front door. 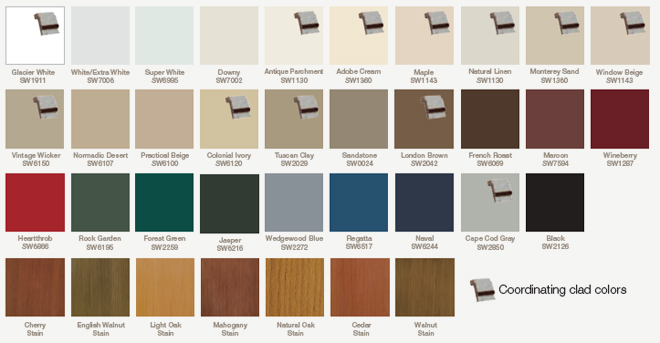 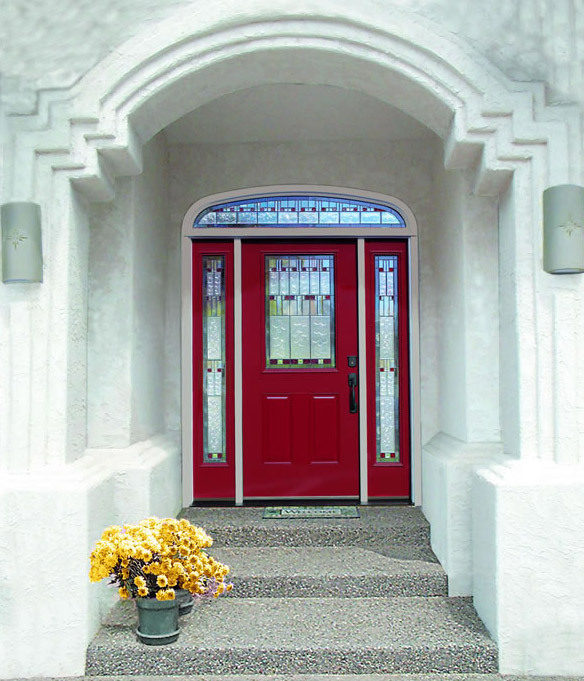 You want a product that complements your exterior and boosts your curb appeal. 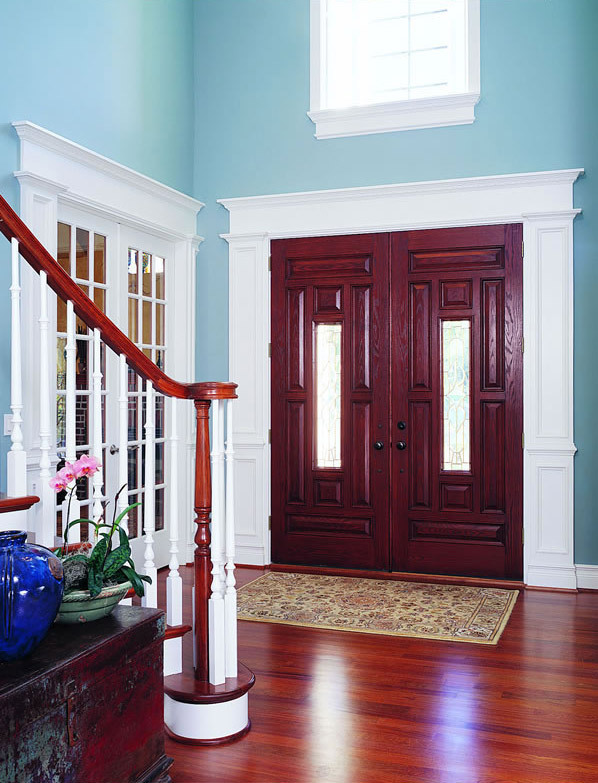 But there are other vital benefits to a quality entry door. 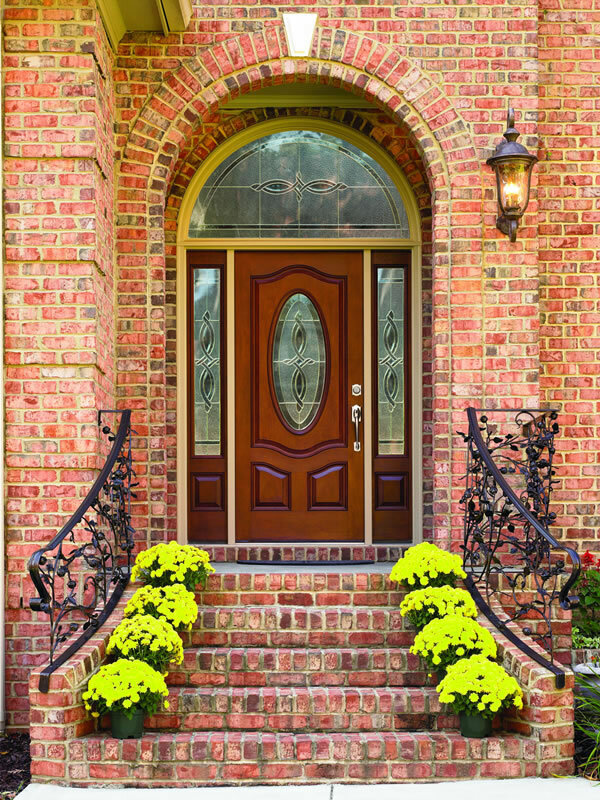 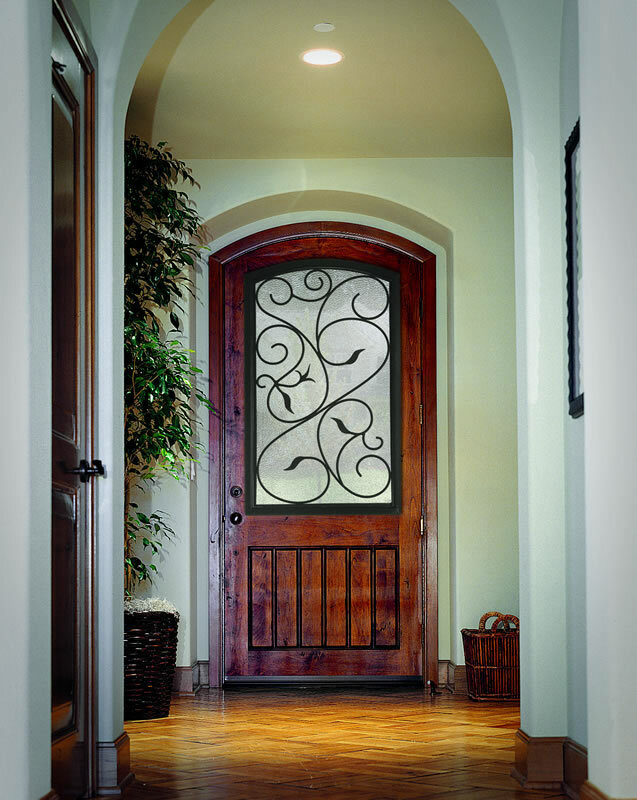 At Window World of Erie, our entry doors are expertly engineered to endure and protect your home. 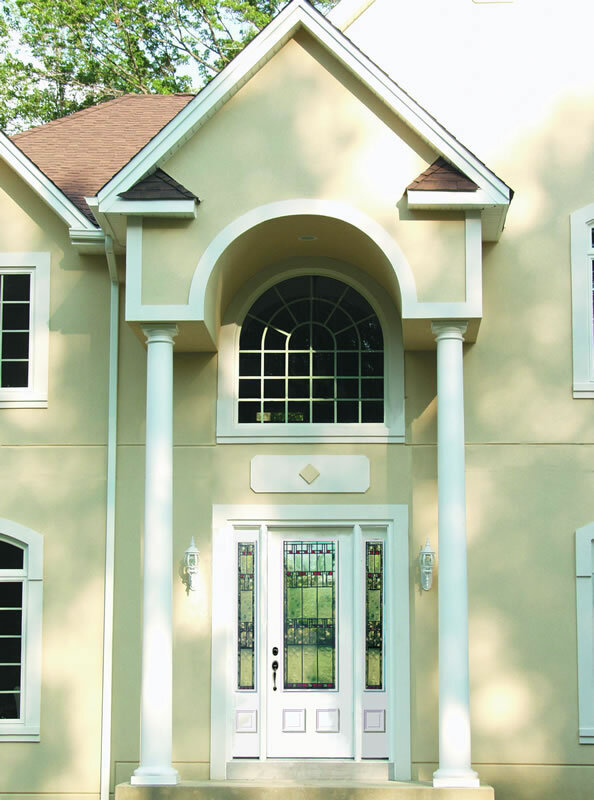 With industry-leading products and installation techniques, we provide your living space with maximum security and unwavering beauty for years to come. 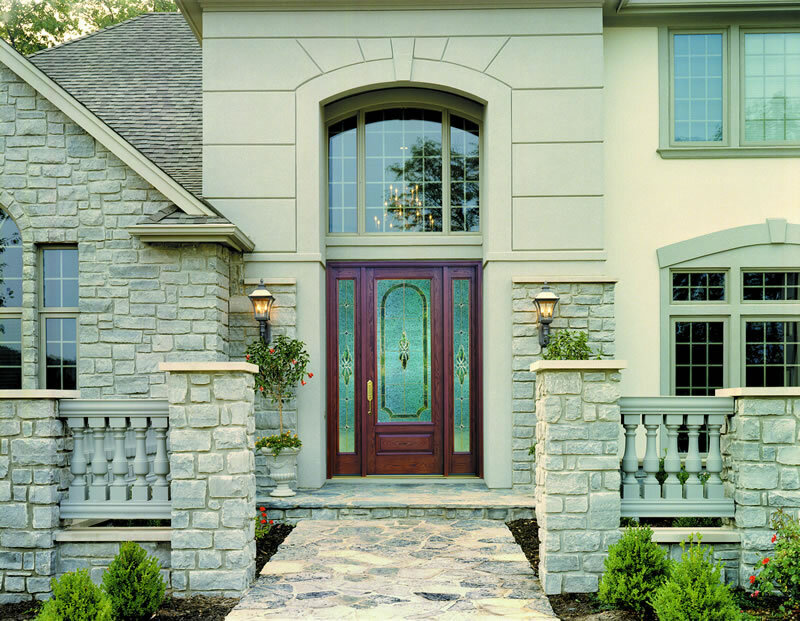 Therma-Tru® technology is recognized by contractors nationwide as an industry-leading company for entry and patio door systems. 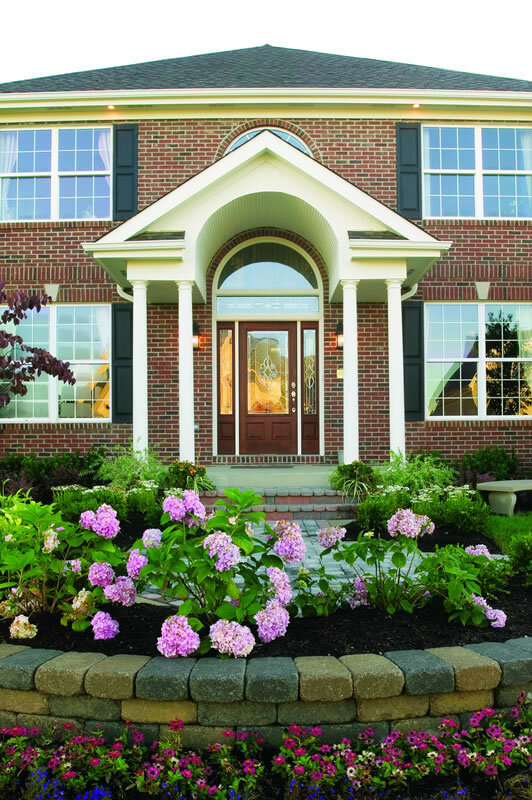 Window World of Erie has partnered with Therma-Tru® to provide you with the longest lasting products on the market. 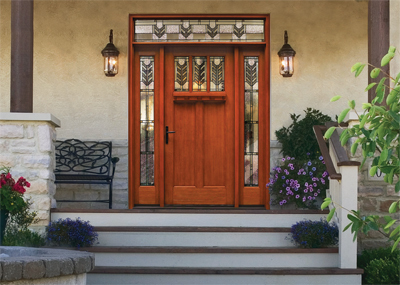 Window World of Erie offers a comprehensive Lifetime Limited Warranty to ensure you a superior product and peace of mind. 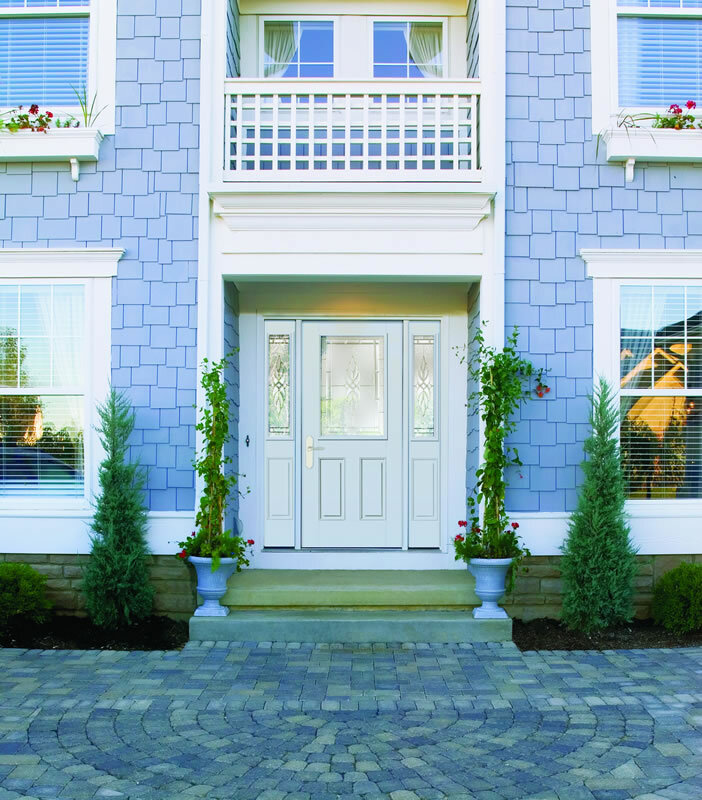 Make your first impression last! 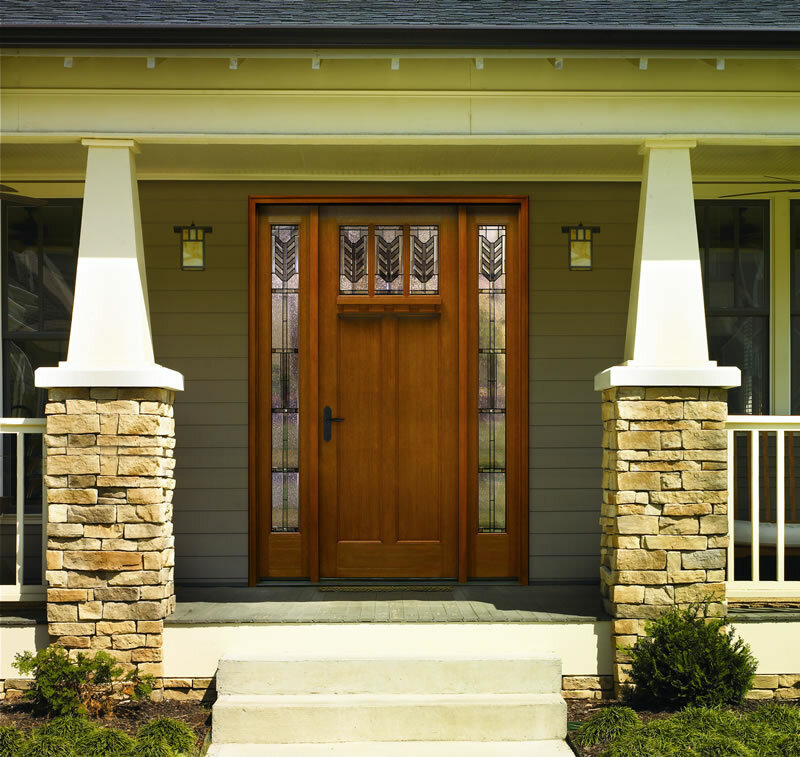 Make people notice your front door by contacting Window World of Erie today to schedule your free in-home estimate!